Signature cocktails don’t necessarily have to be something invented from scratch. It can simply be one delicious drink for you to serve your guests all night long, with a few personal touches and add-ons, of course. 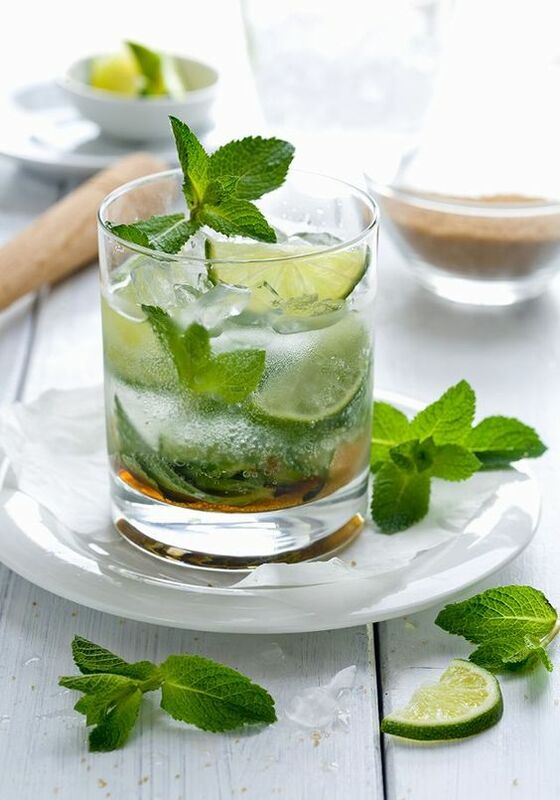 Mojitos are perfect as a simple starter and are an easy choice with its neutral flavours of mint, lime and gin. Spice things up by adding your favourites herbs and spices, or serve a fruity option. 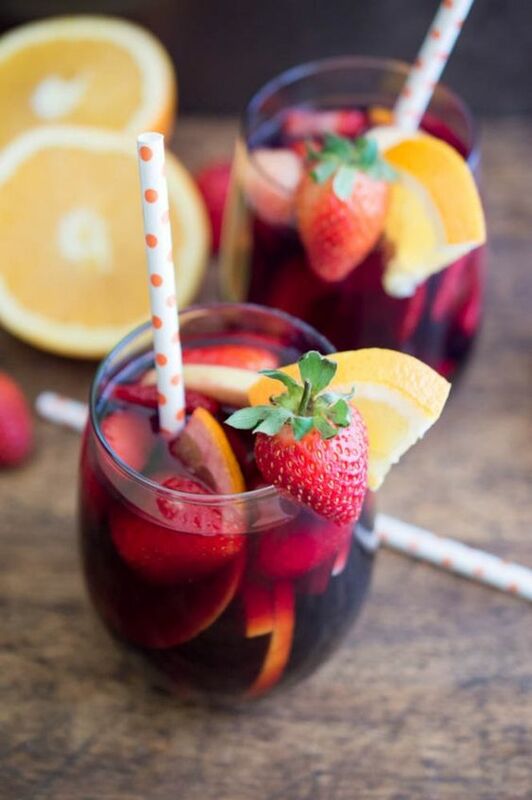 A little sweet and the perfect summer drink, sangria is a delicious option that is affordable to serve as well. Make it before the time with your and your partner’s favourite summer fruits, a dry red and some fresh fruit juice. This classy drink is another easy (and super affordable) option to have. Grab some tequila, lime, oranges and water and mix it up for a fun, summery cocktail. Even better? Set out a bunch of yummy ingredients to create a margarita-making station for your guests. 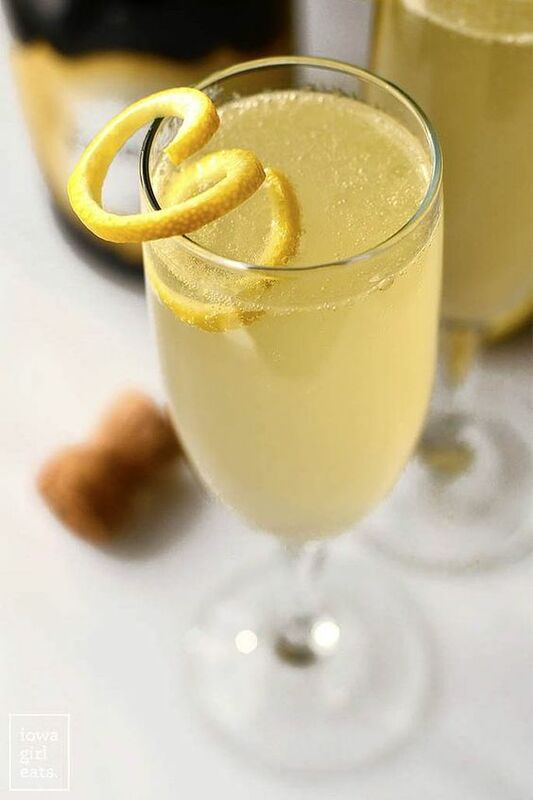 If you want to keep things really simple but still fun, opt for your usual quality champagne and add a dash of gin, lemon juice and sugar. You can also add some fruits and herbs to garnish, depending on whether you are going for a winter or summer theme. 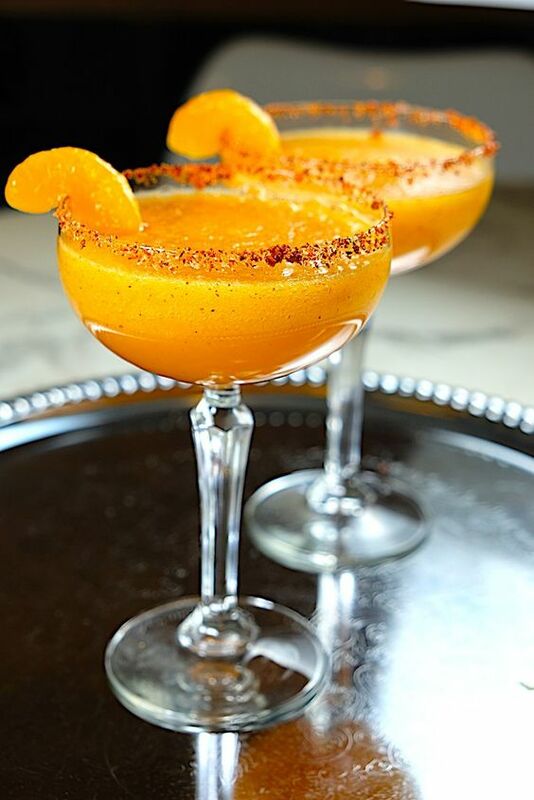 We love taking inspiration from a Bellini by adding a teaspoon of fresh fruit puree to the bottom of each glass. Guests who prefer a sweet drink will appreciate this touch. 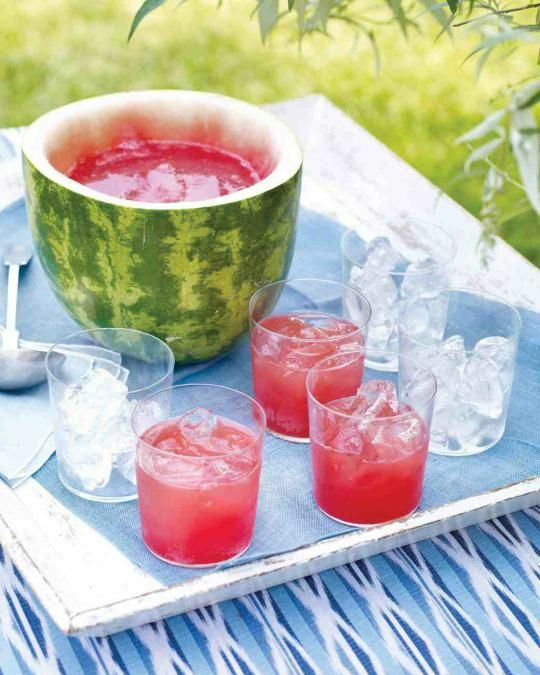 Having a punch bowl at your wedding says that you are a fun and laid-back couple who enjoy the summertime. First, choose your spirit. We recommend something with a more neutral flavour, like vodka or can. 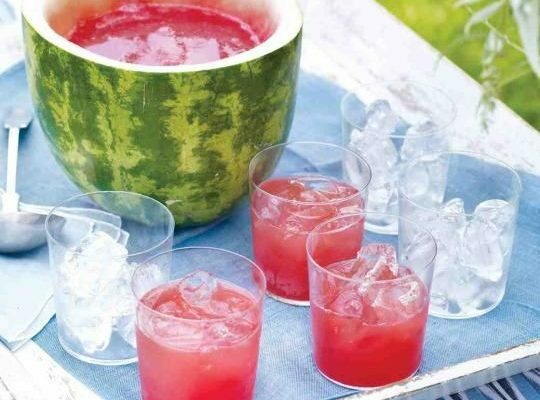 Add watermelon pieces, water, mint, lime and watermelon puree and you have a delicious and refreshing beverage for your guests! 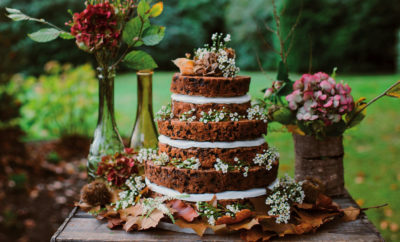 For an autumn or winter wedding, a delicious and warm cocktail is an excellent way to treat your guests. 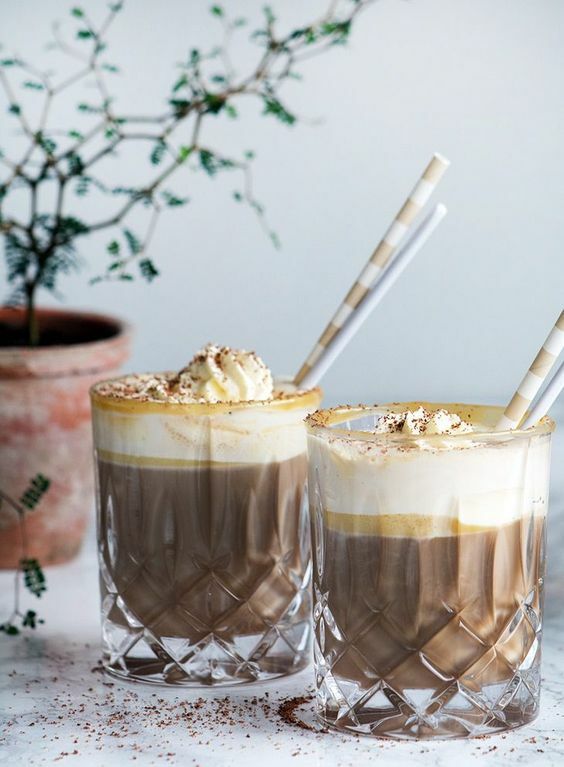 If you want to make the Irish Coffee sweeter, replace the whiskey with Kahlua, or serve each to give your guests the option. If it’s really cold, Kahlua hot choccie goes down really well too!